While we are, all enjoying, a lovely hot summer this year, there is one saviour when comes to getting out and about: air conditioning. However, use it wisely, as it is not just a matter of pressing a button; there are correct ways of using this system so that it's not just for ambient temperature, but also so it doesn't impact negatively on you and your motor. As a driver, were you aware of the risks of higher temperatures and dehydration, which can cause tiredness, dizziness, headaches and reduced reaction times? Doctors have tested and recorded that a difference of just 10°C – 35°C compared to 25°C – inside the cabin can diminish reaction times by 20% – the equivalent to a blood alcohol reading of 0.05%. Safety research has found that turning the system on full-blast – could be reducing its effectiveness, resulting in higher interior temperatures and possible dehydration. So, here's how to avoid those air conditioning mistakes, when you first get into a boiling hot car. Some summer mornings can be cool, but it’s still a good idea to keep the A/C on to prevent windows from fogging up when the outside temperature rises. Did you know that air conditioning also comes in handy on cold, dark winter days? 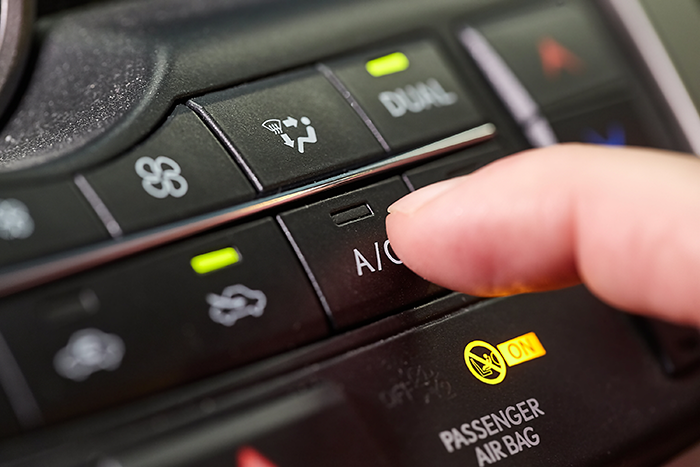 Switch on your air con the next time the cabin mists, and the air conditioning will produce dry warm air, ensuring maximum visibility and demisting of windows when drivers need it most. Did you know that air conditioning systems in a car were first fitted, as a luxury 80 years ago? Back then, air conditioning would cost approximately £3,418 in today's money, and all this gave you was a refrigeration compressor which ran off the vehicle's engine, it had no thermostat and simply discharged the cooled air from the back of the car. It's a welcome relief during these hot summer days, that air conditioning does come as standard with most manufacturers, and they are a little more efficient than back in 1938. 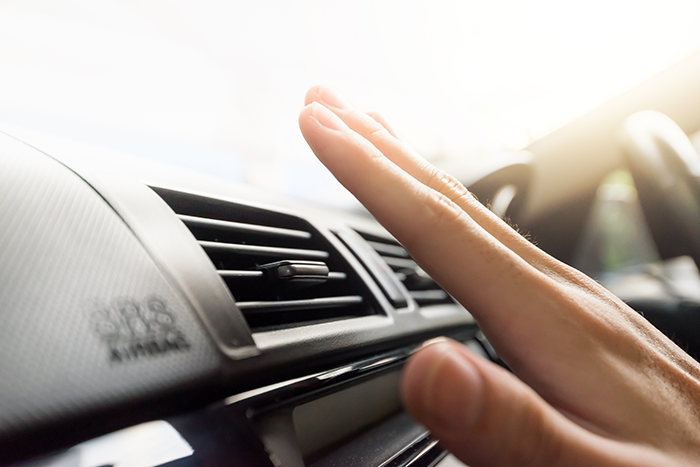 Besides hot summer days, and cold winter nights, regularly turning on your air conditioning ensures the system remains charged and does not dry out. It's also worthwhile knowing that even with regular use, air con gas permeates from the system. So just like the oil, tyres or brake fluid, the air conditioning system requires maintenance. Failing to keep the air con gas topped up and changing clogged cabin air filters every 10,000 to 15,000 miles can stop your A/C working effectively. So, don't take air conditioning for granted, use it wisely and ensure that it's maintained properly with regular servicing and recharging so that the system works as effectively as possible. Mr T Autos offers the very best for car servicing and air conditioning maintenance. The costings are transparent, based upon thorough working knowledge and up-to-date automotive data, plus all parts and repairs are protected under warranty. Gain peace of mind, and book a summer health check for just £20, and redeem that cost back when you book for an air conditioning service.